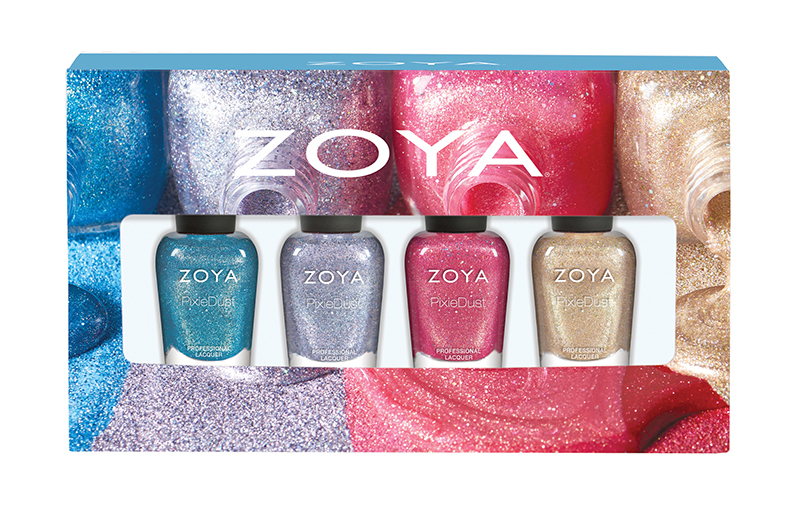 Six sparkling, textured Zoya PixieDust* ** colors. Levi – ZP841:Beige gold textured PixieDust with medium holographic hexes. Designed to update a classic neutral pixie with a little more glam. Linds – ZP842:Cherry red textured PixieDust with red and fuchsia glitter to mimic the look of maraschino cherries dipped in sugar. Zooey – ZP843:Classic pink textured PixieDust laced with a fine thread of gold and medium sized holographic hexes for an added layer of dimension. Cece – ZP844:Full impact green, textured PixieDust with a thin vein of gold creating a fizzy lemon-lime effect. Bay – ZP845:Sky blue textured PixieDust with fine silver and gold glitter creating a dreamy effect. Reminiscent of cloud gazing on warm summer days! Tilly – ZP846:Starry grey textured PixieDust with a small holographic glitter interwoven with a darker gunmetal. Perfect for hot nights out on the town! Cute sand dollar graphic window box gift box set includes 0.25 oz. sizes of Zoya PixieDust in Levi, Linds and Tilly with a full size lipstick in Mellie. Four select 0.25 nail polish colors in a custom designed window box. Set includes Zoya Bay, Tilly, Zooey and Levi. 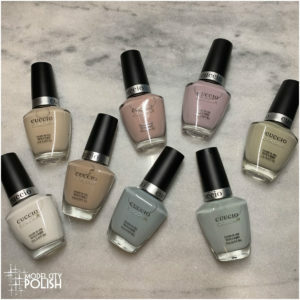 Six stunning Zoya Nail Polish* one-coat creams. Cam – ZP847:Deep, fully saturated orange with a densely saturated, buttery smooth application. Rich and juicy like a ripe tangerine! Dixie – ZP848:Juicy watermelon red with a densely saturated, buttery smooth application. 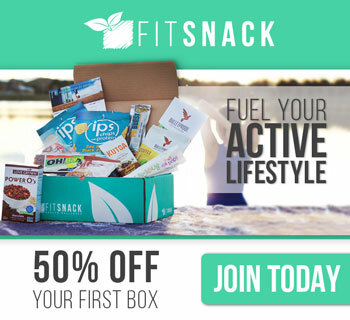 A cool treat for hot summer days! Brynn – ZP849:Popsicle pink with a densely saturated, buttery smooth application. The epitome of happy carefree color! Liv – ZP850:Fun-filled purple that is seriously saturated and makes a statement! Great on any skin tone, with or without a tan. Dory – ZP851:Vibrant cornflower blue with a densely saturated, buttery smooth application. Get ready to rock the waves! Ness – ZP852:Softened jade green with a hint of blue to make it wearable for all skin tones. Reminiscent of sea glass found on your favorite beaches! Cute sand dollar graphic window box gift box set includes 0.25 oz. sizes of Zoya Nail Polish in Liv, Brynn and Dixie with a full size lipstick in Candy. Four select 0.25 nail polish colors in a custom designed window box. 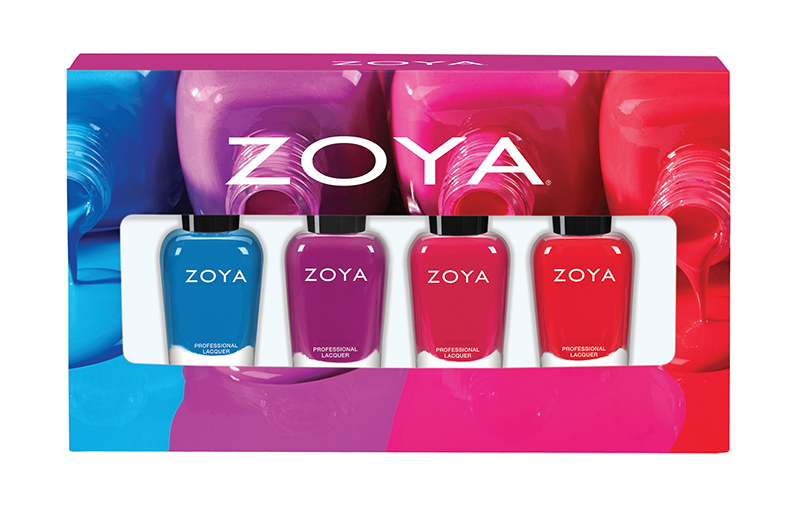 Set includes Zoya Dory, Liv, Brynn and Dixie. *BIG5FREE, TOXIN FREE: Zoya Nail Polish Formula contains no formaldehyde, formaldehyde resin, dibutyl phthalate, toluene or camphor. **ZOYA PIXIEDUST APPLICATION: For best results apply 2-3 thin coats of polish for full coverage to a clean oil free nail surface. Allow product to dry completely for full effect. Top coat can be applied for additional glossy effects. I’m very excited for new Pixie Dusts and one coater cremes!!!! I literally squealed out loud when I saw the ad in this month’s NailPro Magazine!!!! Give me all the Pixies!!!! Do you know if they are going to be doing an early sale on the whole collection like they have been doing for the past few collections? I need dis! I haven’t heard yet if they will be doing special pricing but I hope so! I need those PIXIES!!!!! Well and the cremes too! 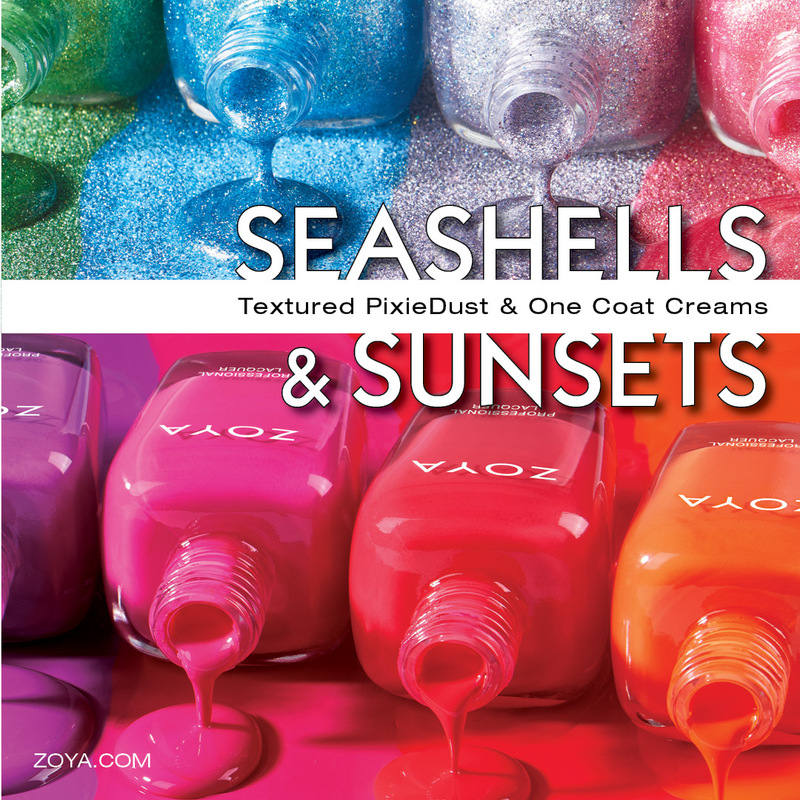 Zoya’s cremes are already amazing and add in the one coat….OMG!!!! These are really pretty, but I’m definitely more excited for Sunsets. 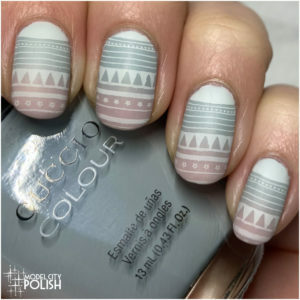 I’m not a big textured polish fan (I know…I know…)! I thought they killed the Pixie Dust line? Zoya has lipsticks? This is news to me! 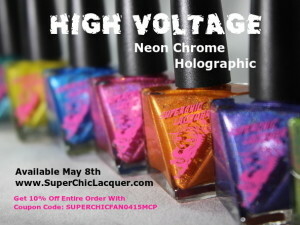 They also have some pretty awesome lip gloss too!! !